In Ontario, anyone who wishes to become an Advanced Care Paramedic must first successfully complete a 2 year Primary Care Paramedic program in an Ontario community college. The Advanced Care Paramedic program is a 3rd year. Paramedics who are currently employed in a Paramedic Service in the province of Ontario, with a minimum of 2-3 years experience are often given first consideration. 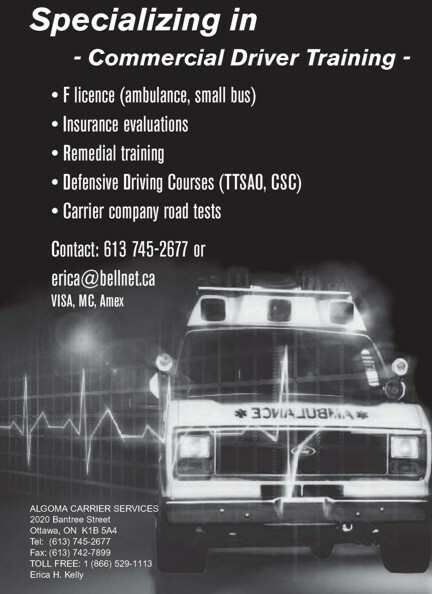 Most colleges require proof of all the Primary Care Paramedic prerequisites as well as proof of completion of an Ontario Primary Care Paramedic Program.